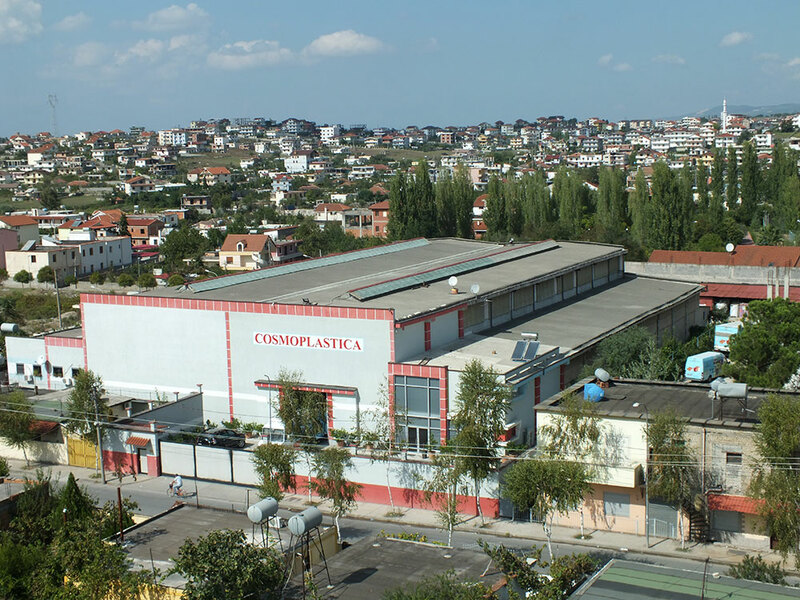 CosmoPlastica | Cosmoplastica është një kompani shqiptare e specializuar në prodhimin e artikujve plastik të përdorimit të gjërë shtëpiak. 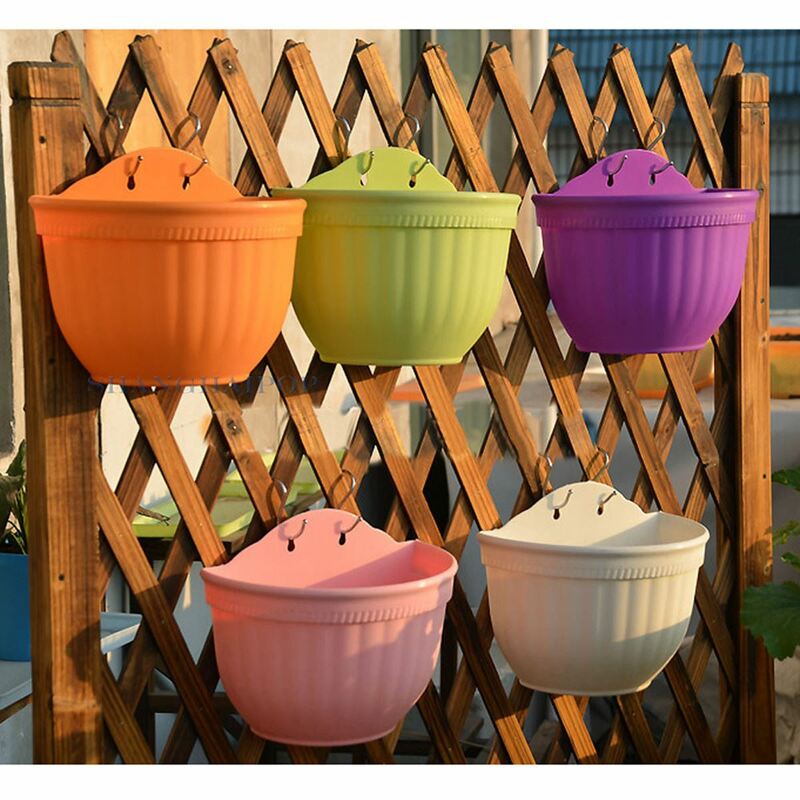 Enjoy our inspiring collection of outdoor pots that come in a broad range of exciting designs.Experience the creativity, harmony, beauty and imagination of our COSMOPLASTICA company. Are you interested in your business solution? 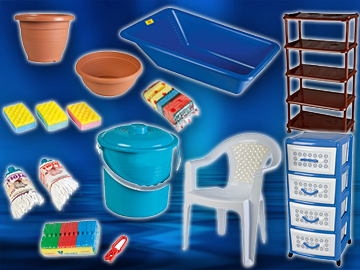 COSMOPLASTICA was established in 1997 as a private limited company for the production and marketing of plastic articles of wide consumption. In 1997 the firm started its operations only two forms of machinery and some plastic items.